Offers for the Southwest Rapid Rewards® Premier Business Credit Card are not available through this site. 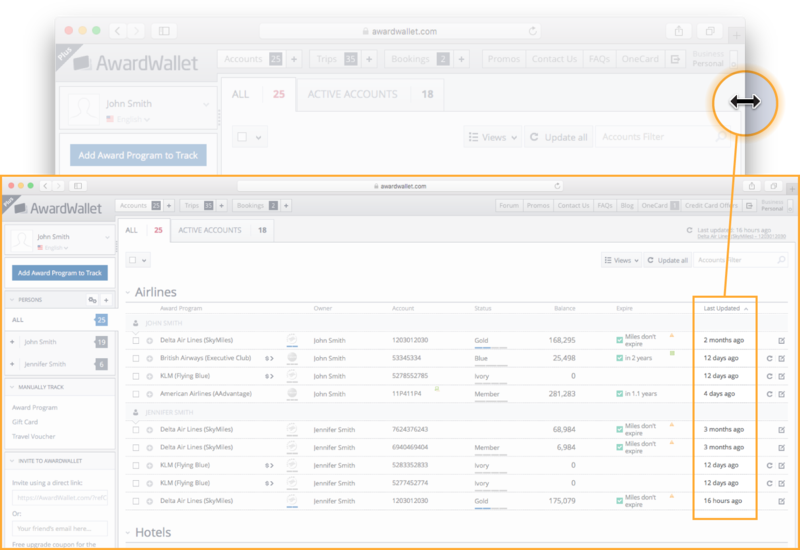 All information has been independently collected by AwardWallet and has not been reviewed or provided by the card issuer. Please see our card marketplace for available offers. Business credit cards play a key role meeting the lending needs of SME's, providing access to credit that may otherwise be out of reach, and offering flexibility to business operators, freelancers, consultants, and entrepreneurs. They also allow business owners to build a substantial balance of rewards points from large company purchases and everyday business expenses, that may otherwise go under-utilized. These are not, however, the only benefits to acquiring business credit cards. Tightened rules surrounding personal credit card applications at Chase, and policies already in place with other providers like American Express stating consumers can only obtain the welcome bonus for each credit card product once, mean that rewards cards targeting small business are becoming increasingly necessary for a successful long-term rewards strategy. For example, current data shows that Chase’s Ultimate Rewards earning Ink cards, while subject to the 5/24 rule, do not count towards it. This opens up alternate strategies for rewards fans to still obtain bulk Ultimate Rewards while staying under the magic 5 cards in a 24-month period. Business credit cards are also becoming more accessible. The nature of employment is changing as we push further into the 21st century, with a growing portion of the workforce self-employed, freelance, contracting, or consulting as opposed to historical full-time employment. This, in turn, qualifies more individuals to take advantage of the opportunity business rewards cards represent. What Makes a Great Small Business Credit Card? The one that works for your circumstances! It’s not rocket science, but just like a good bar of soap, a business credit card must perform it’s primary duties well to qualify as a great card. What works best for a chef running a restaurant may not be the best product for a mechanic, an online retailer, consultant, or events planner. Each business has unique requirements and operates in a different environment to its peers. If you are a consultant required to travel for work but with few out of pocket expenses, your needs will differ vastly from those of a brick and mortar fashion retailer who doesn’t travel and is aiming to maximize cash back returns. 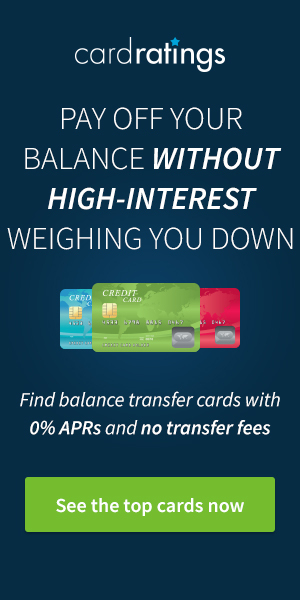 Some business cards offer flexibility on big purchases via introductory 0% APR offers and low annual fees, other offer travel benefits such as elite status with hotels and annual travel credits in return for higher fees, while there are several cash back cards designed solely to maximize cash return on everyday business expenses. With all that in mind, we’ve put together a list of highlights from some of our favorite rewards earning business cards, covering a wide range of the rewards spectrum and from a variety of credit providers. The Ink Preferred is one of our favorite business rewards credits, with a mammoth signup bonus for a very reasonable minimum spend, a great bonus category structure, and accessible benefits that provide genuine value. At $95 a year, it offers one of the best cost/benefit ratios of any business card on the market. The Business Platinum Card maintains its place at the top of business rewards cards due to its stellar list of travel benefits. Aimed squarely at C-suite execs and entrepreneurs that travel for business, this card carries the best elite status perks of any card on this list. While the Business Amex Gold card has lost some of its shine with the introduction of the Ink Preferred, it is still a solid earner with its 4x categories! The new go-to business credit card for everyday spending, the Blue Business Plus earns transferable Membership Rewards points on all business purchases. Earn Earn 2X Membership Rewards® points on everyday business purchases such as office supplies or client dinners.! For a no annual fee card, the Amex SimplyCash Plus stands out from a crowded marketplace. Offering a huge array of bonus categories, this card is a worthy investment for any business owner. Great for any business operator that regularly flies American, the 50,000 bonus AAdvantage miles are good for two domestic return flights and the free checked bag is a big money saver over the long term. 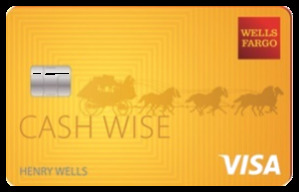 The best straight business cash back card available, the Spark Cash offers a fantastic bonus, a low annual fee, great benefits, and unlimited cash back on business purchases. Special mention also goes out to the Marriott Bonvoy Business™ American Express® Card and the Southwest Rapid Rewards® Premier Business Credit Card, both exceptional cards in their respective programs offering a combination of sharp benefits and stellar welcome bonuses. You don’t need to be an established business with years of history to obtain a business credit card. You could operate an Airbnb rental, resell products on Amazon, or walk dogs for in your local neighborhood. As long as you have a decent income and a fantastic credit rating, it may be easier than you think to take advantage of all that business rewards cards offer. If there are any cards not on the list you think should have made the cut, let us know in the comments. Thanks! Looks like another good business card to add. The Ink Biz Unlimited has a great sign up bonus, the same as the Ink Cash; but as a keeper for ongoing spend, I’ll take the Ink Cash card all day long. Happy to report I recently got approved for a biz cc and any day now it should appear in my mailbox. @lorriewins Good call! the Barclays AA Biz card offer is presently 50k after one’s first purchase; that’s a great deal. Thomas, don’t we all *love* those bonus offers requiring only a first purchase vs a large spend?!! Great list of cards to choose from. I just wish Capital One didn’t report to your personal account. I had forgotten this key fact and was just considering a Capital One biz card — so glad I saw this comment!